VATICAN – Pope Francis has on Friday, October 12, accepted the resignation of Washington DC Cardinal Donald Wuerl following an alleged cover-up of two sexual abuse scandals according to the Vatican. This development leaves Cardinal Wuerl the biggest name within the Catholic Church to resign over a growing sexual abuse scandal. Francis praised Wuerl in his letter accepting the resignation and avoided criticizing Wuerl’s handling of the sexual abuse scandals. 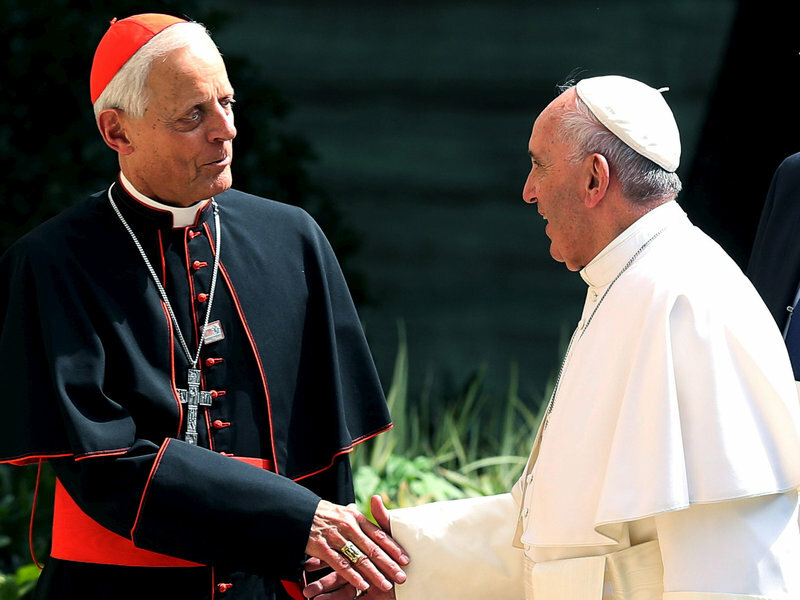 It was reported last month that Wuerl would ask Francis to accept his resignation. Wuerl has faced increasing pressure to resign over his conduct as Bishop of Pittsburgh as well as accusations from Archbishop Carlo Maria Vigano that Wuerl covered up sexual abuse allegations against former D.C. Archbishop Cardinal Theodore McCarrick. Vigano also accused Francis of willfully ignoring McCarrick’s sexual abuse. A 900-page report by a Pennsylvania grand jury released in August also detailed sexual abuse by priests in six dioceses while Wuerl served as bishop of the Diocese of Pittsburgh. A Washington Post investigation expanding on the report found that while Wuerl in multiple cases removed priest-abusers from active ministry, some priests continued to abuse congregation members in other roles.